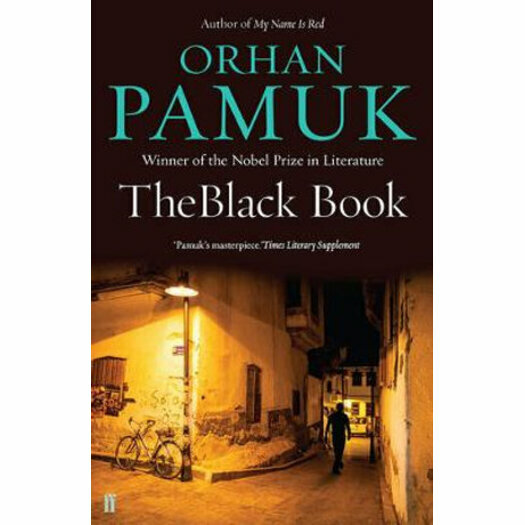 The Black Book is Orhan Pamuk's hugely acclaimed novel, published in a beautiful new paperback edition. The Black Book is Orhan Pamuk's tour de force, a stunning tapestry of Middle Eastern and Islamic culture which confirmed his reputation as a writer of international stature. Richly atmospheric and Rabelaisian in scope, it is a labyrinthine novel suffused with the sights, sounds and scents of Istanbul, an unforgettable evocation of the city where East meets West, and a boldly unconventional mystery that plumbs the elusive nature of identity, fiction, interpretation and reality.